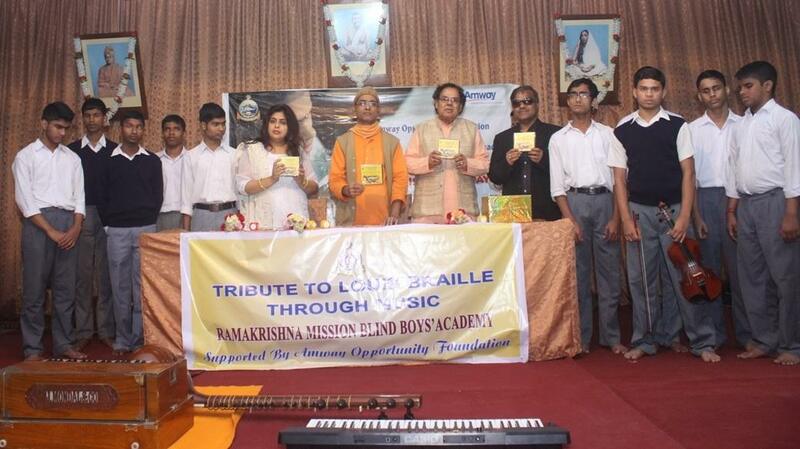 Bhubaneswar: Amway Opportunity Foundation, a registered non-profit organization and the corporate social responsibility arm of Amway India, celebrated 208th Birth anniversary Louis Braille in association with Narendrapur Ramakrishna Mission Blind Boys’ Academy in Kolkata. To mark the occasion, Pandit Debi Prasad Chatterjee, noted Sitar Maestro released a music CD, composed by the visually impaired students of Ramakrishna Mission Blind Boy’s Academy with support from Amway Opportunity Foundation. 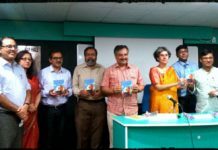 The CD comprises music compositions by the students on Indian classical music. The students also presented a musical soiree to pay a tribute to Louis Braille, who was a gifted musician as well as a man of inventive genius. The music CD presented by Amway Opportunity Foundation will be distributed to all students, dignitaries and information & cultural department of Govt of West Bengal during the Diamond Jubilee celebration of Ramakrishna Mission Blind Boy’s Academy, Narendrapur. 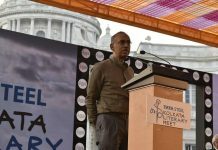 On this occasion, an interschool Braille Reading – Writing competition was also organized for the junior as well as senior categories of the visually-challenged students of Light house for the Blind, Calcutta Blind School and Narendrapur Ramakrishna Mission Blind Boy’s Academy – marking the significance of invention of Braille system which enables the visually-challenged to read as well as write. The winners of Braille Reading – Writing competition in Bengali were Rajib Das (Light house for the Blind), Megha Chakraborty (Calcutta Blind School) and Saiful Sardar (Narendrapur Ramakrishna Mission Blind Boy’s Academy) who came first, second and third respectively; while Subodh Rajbanshi (Light house for the Blind), Avijit Biswas (Narendrapur Ramakrishna Mission Blind Boy’s Academy) and Kundan Yadav (Narendrapur Ramakrishna Mission Blind Boy’s Academy) won the first, second and third spots respectively in the Braille Reading – Writing competition in English. “Louis Braille, the father of Braille system of reading and writing was also a talented organist. He introduced Braille system to enable visually impaired people to learn music notes. This prompted us to pay a befitting homage to the genius with a music CD composed by none other than our students. This CD will also help us showcase the talent of our students among music connoisseurs. I thank Amway Opportunity Foundation for supporting us in making our endeavor a success”, said Biswajit Ghosh, Principal, Ramakrishna Mission Blind Boys’ Academy, Narendrapur. Amway Opportunity Foundation (AOF) has partnered with Ramakrishna Mission Blind Boys’ Academy, Narendrapur under National Project for Blind way back in 2001 and set up the first computer centre for the visually challenged students. The computer center was the first institute set up by Amway Opportunity Foundation in India. The Centre was upgraded in 2013.